SPECIAL PROMOTION. 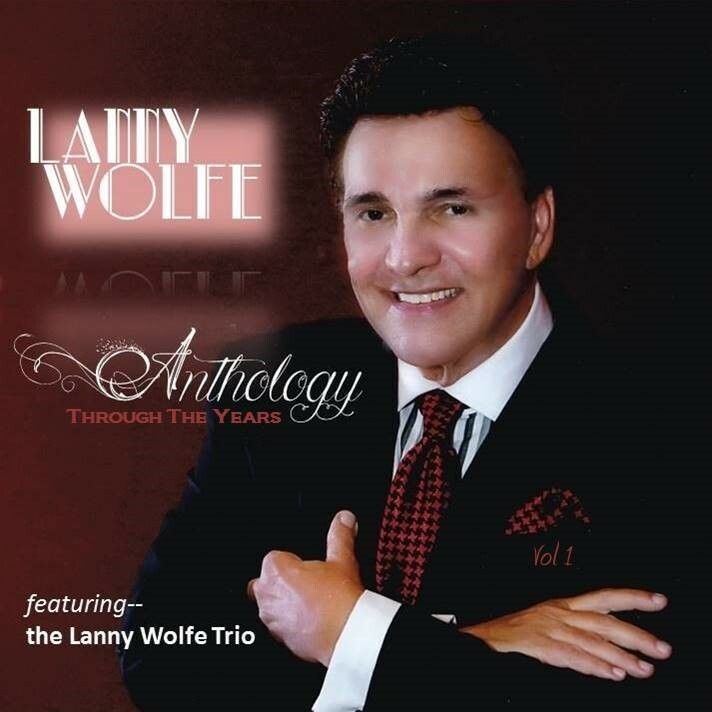 Receive this collector's edition 2 Disc CD set "The Lanny Wolfe Anthology Vol. 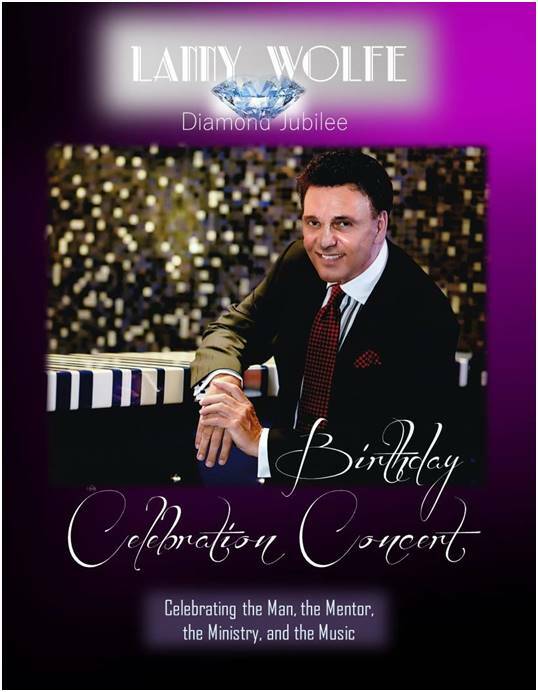 I absolutely free when you purchase any two CD's. 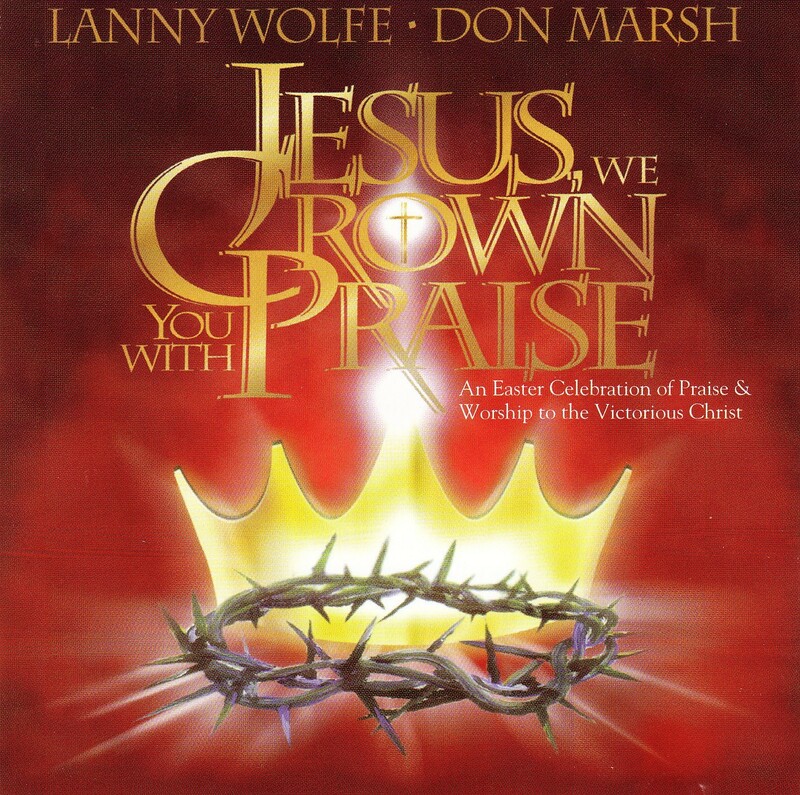 Note: A 2-Disc CD set counts as a single CD for this promotion. 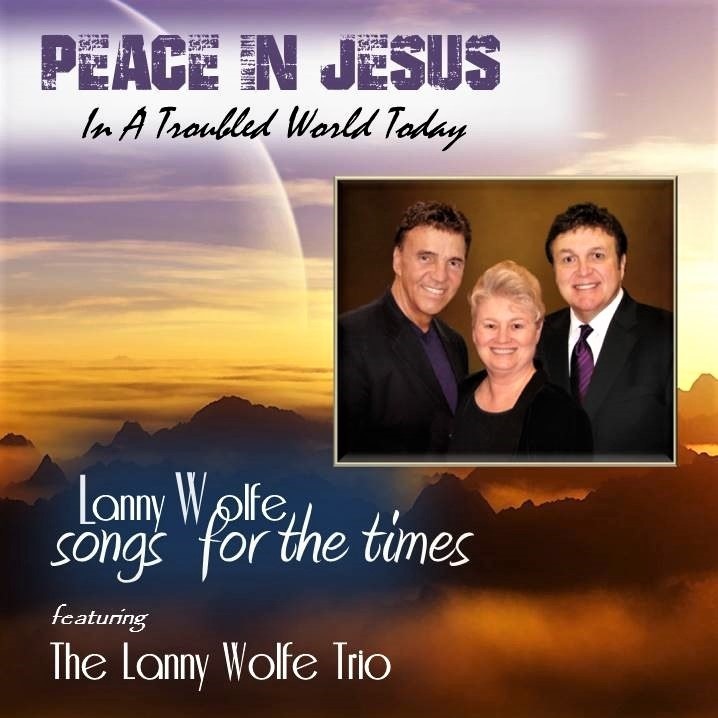 Debuting at the Lanny Wolfe Diamond Jubilee Birthday Celebration Concert at Triumph Church in Houston, TX, The Lanny Wolfe Anthology Vol.1 is a 2-Disc collection installment of thirty-three of Lanny Wolfe's most well-loved songs from his seventy-plus recorded projects featuring the Lanny Wolfe Trio and their original cuts. 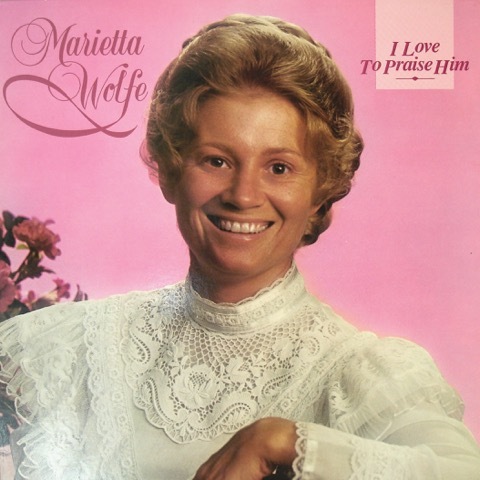 Disc One: 1) Someone Cared For My Soul 2) What Good Has My Life Been 3) No Valleys Tomorrow 4) Don’t Turn God Away 5) There’s Something In The Air 6) Before I Found the Lord 7) Only One Life 8) I Love Him Too Much (to fail Him now) 9) Jesus Is Still The Answer 10) The Race 11) Jesus Be The Lord Of All 12) Whatever It Takes 13) Thank You, Lord, For Your Song To Me 14) There’s Something That’s Different About Him 15) Surely The Presence 16) My House Is Full 17) No Room Disc Two: 1) Wise Men Still Seek Him 2) Undeserving 3) Precious Blood 4) Stirred, But Not Changed 5) Through The Years 6) More Than Wonderful 7) I’m Gonna’ Praise The Lord Any Way That I Can 8) You’re Still Lord 9) God Will Make A Way 10) His Grace Is Still Amazing 11) He Will Come Back 12) Jesus Heals The Brokenhearted 13) Jesus, We Crown You With Praise 14) Never Have To Say Good-bye Again 15) For God So Loved The World 16) To-Together, We Can Make A Difference. 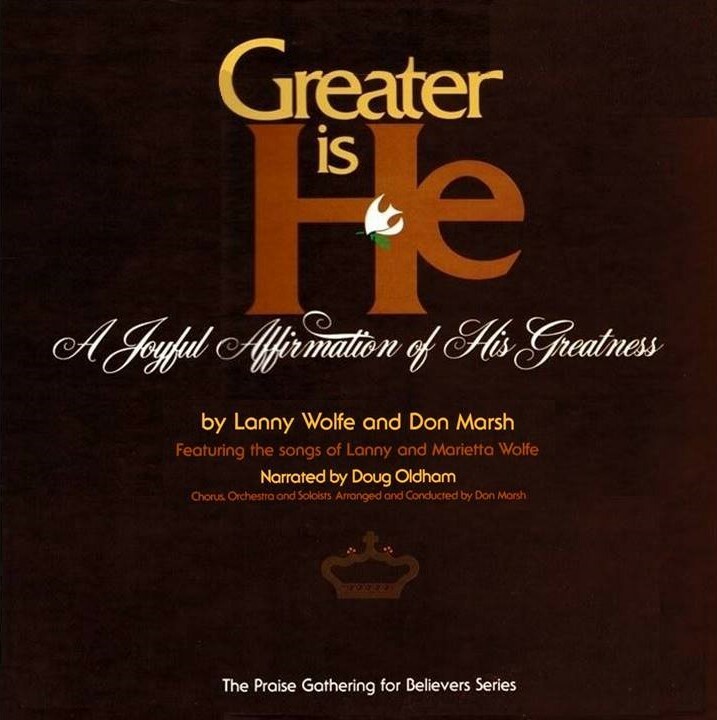 This 2 CD set is regularly priced at $24.95.